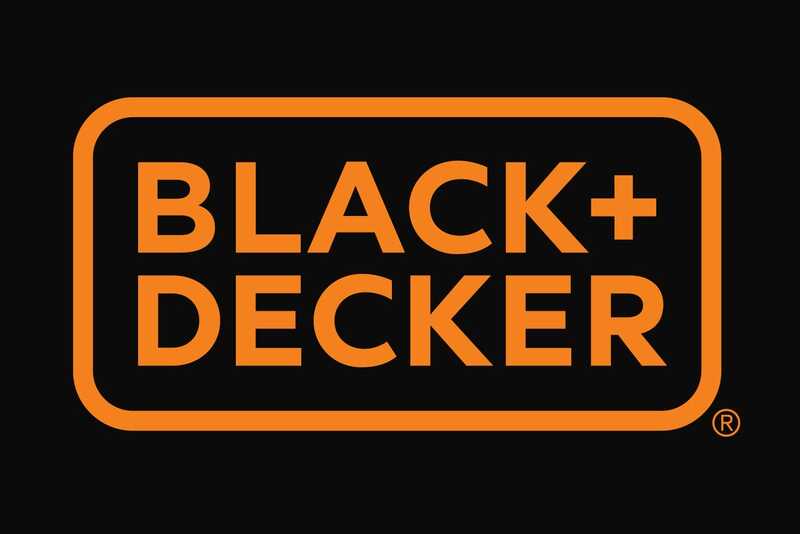 You may or may not have noticed the rebranding of Black + Decker yet, formerly Black & Decker, but sources say it's coming. Whenever a company does a rebranding that simplifies their logo and packaging it makes me wonder why. Why they would go away from their original brand? Usually when a company with a reputation such as theirs, with a presence for as long as they’ve had, a rebranding could mean one of three things. 1. Simpler rebrand for a simpler product. Maybe they have reduced the quality of their product to make it more affordable and by simplifying their logo they are conveying they have simplified their quality. Knowing their reputation as being the affordable tools and ones not of high end quality, they could have several disatisfied customers. A company that’s been known for as long as they have, a rebrand could be used to bring back dissatisfied customers. A technique used to get a second chance. If that is the goal then a rebrand such as this makes sense, but if not then it can be a bad idea. 3. Improved the quality of their product. Usually when a company decides to rebrand with a logo and graphics for a change in quality, it’s to make it better. Thank you for reading. If this was helpful to you please share it. Feel free to leave your thoughts below.